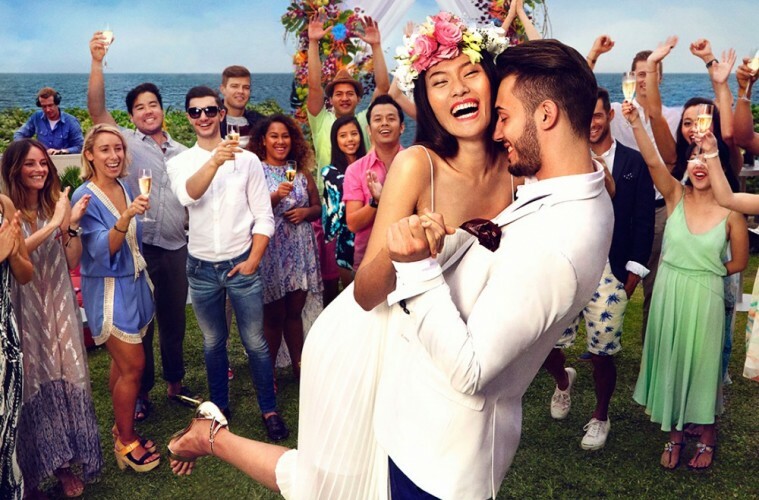 If you're dreaming of the hippest, coolest Bali weddings to choose from, with a personal playlist and celebrity DJs to compliment spectacular fireworks, a social media concierge to get your wedding the exposure it deserves, or even a private helicopter tour, then look no further than Seminyak's most fun and fabulous address to host your special day in paradise – with a whole lot of glam! The W Insider is there to make all your coolest dreams true, from wowing guests to personalised wedding favours. 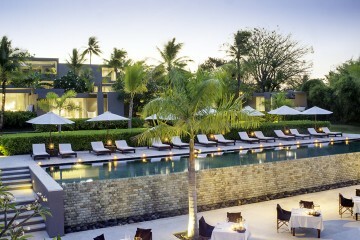 However you pictured your wedding in Bali looking, the W wedding planners make the magic happen! Enjoy a barefoot beachside ceremony and first kiss with the sparkling Indian Ocean as your backdrop. Have a sacred and intimate ceremony at the Oasis. Take the celebrations inside and decorate the W's Great Room [with terrace] into your great escape! Their ‘Whatever/Whenever’ culture means you can ask whatever you want, whenever you want, and they promise to secure every wish! 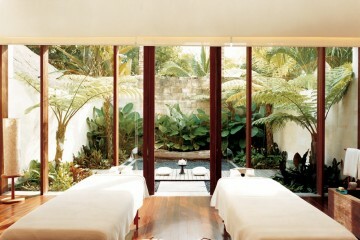 So you'll most likely be arriving to Bali a few days before the big day, so you need to keep up the pre-wedding prep! The Set the Stage package offers the FIT personal training packages, to ensure you are feeling your very best for the celebration. And whilst we like to work hard on our bodies, we also like to give them a break, especially when you have hen and stag dos to think about. The W team can create an itinerary to give you (and your girls) the best send off from single-hood! From an intimate dinner with a private chef, to front row seats at the trendy WooBar and access to some seriously fun hotspots in town, or if you want a more low-key affair, how about a day of pampering at Chill Bar in the 24-hour Away Spa? Whether it's pedis or piña coladas, what happens at the W stays at the W! We all know that getting the music right is vital in any celebration, after all, the guests came to boogie the night away! With the W Music Curation program, you work alongside the W team to design a one-of-kind wedding soundtrack, including special access to the W Resident or celebrity DJs – your guests won’t want to leave the dance floor! Post wedding, your guests can enjoy the special access to the WooBar, allowing them to swap stories over late night W Bites or curb hangovers with a morning-after-the-night-before hangover brunch. They even have hangover kits for those that drank a little too much bubbly the night before. As the day draws to an end, it doesn't end there! Newlyweds will be whisked off on a special and fabulously designed honeymoon adventure, starting with a stay in a spectacular suite at the W (and you can even enjoy a spa experience in the comfort of your own room... heaven!). Perhaps a private cabana experience or an extra special private dinner for you two lovebirds sounds like the perfect way to start your new life together...if so then let the W Insider plan a honeymoon that dreams are made of! 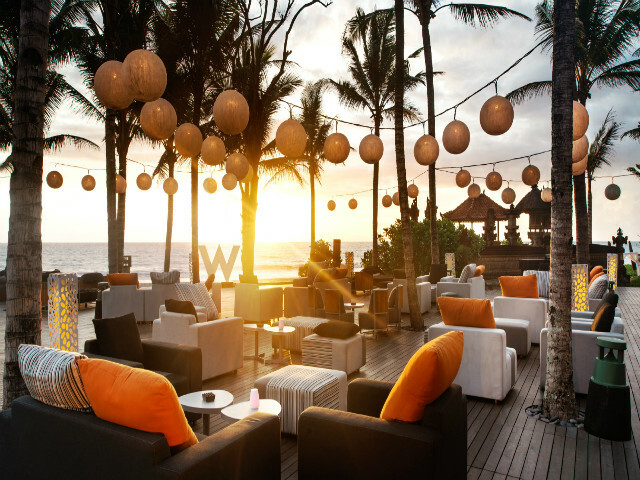 From the signature W Lounge, to their exclusive and iconic WooBar to the super-glam rooftop lounge WooSky – the choices for backdrop are plentiful. 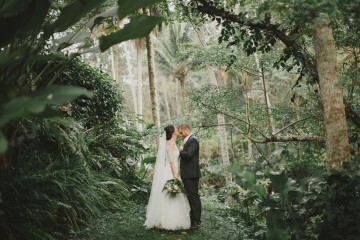 Set the scene at the tropical landscape pool scene or perhaps their lush secluded oh-so-Bali W Oasis pond garden, you’ll feel like royalty in this ultimate celebration destination and have the chicest destination wedding of all! 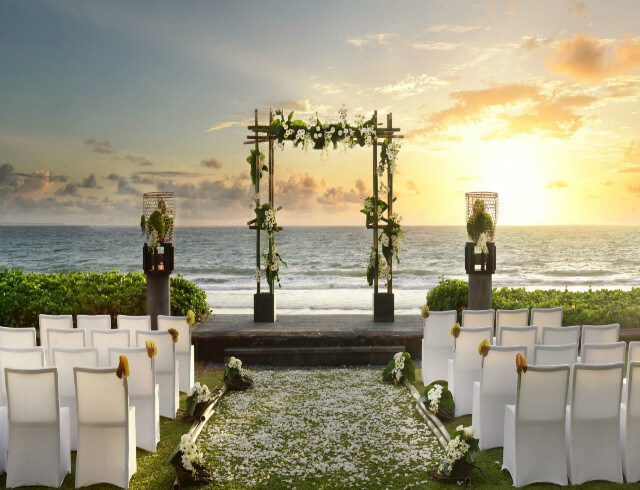 For reservations or enquiries, contact the wedding team at the W Retreat and Spa, Jalan Petitenget, Seminyak, p. +62 (0)8071 088 888 or e. wbali.events@whotels.com. 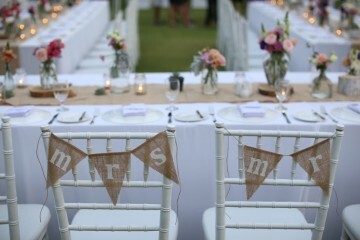 For more information, visit www.wbaliwedding.com or follow #WEDYOURWAY.